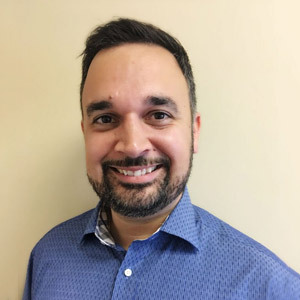 Welcome to Harmony Dental Health. 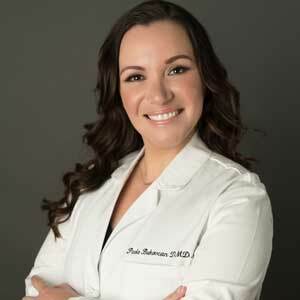 Our experienced dentist, Dr. Paola Bukovcan, and our caring dental team provide Cosmetic, Family Dentistry and exceptional Dental Implant Restoration. 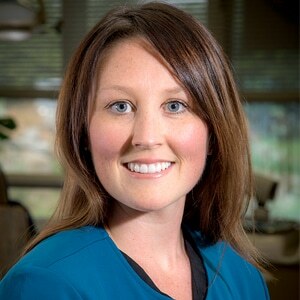 If you are looking for a caring and experienced dentist in Fort Washington, Ambler, Abington, Dresher, Oreland and surrounding , we cover it all, from teeth whitening to dental emergencies to dentures. It is our mission to provide comprehensive dental care at an affordable cost to each and every patient. We want to show you that it’s not just talk and hype at Harmony Dental Health, but real results. We hope to meet your dental needs through care that best suits you. We strive to help each dental patient achieve greater oral and overall dental health. In truth, we save smiles! We have situated our dental practice at 1244 Fort Washington Avenue Suite A of the Upper Dublin Professional Center in Fort Washington. We are directly next to the Upper Dublin High School and conveniently located to serve Ambler, Abington, Dresher, Oreland and surrounding. 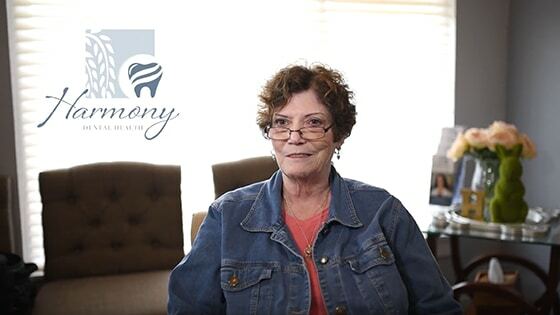 At Harmony Dental Health, we want to make you as comfortable as possible when visiting our practice. We offer comprehensive dental care including diagnostic and preventive care, restorative care including dental implant restoration, cosmetic, root canal therapy, dental extractions, TMJ therapy and emergency dentistry. We strive for complete patient satisfaction and top oral health care. Our team is dedicated to answering any health concerns you may have and providing open communication between staff and patients. And for your convenience, we offer flexible appointment hours to fit your schedule and not the other way around. 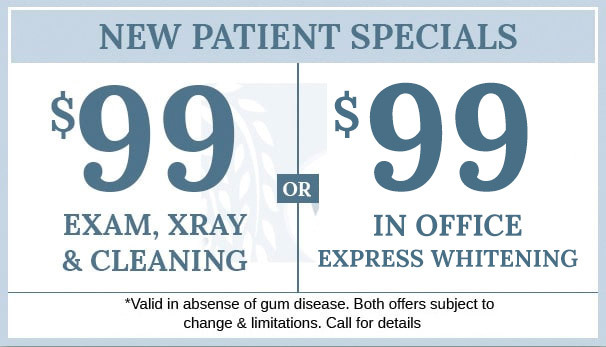 Welcome to Harmony Dental Health. We provide exceptional Cosmetic and Family Dentistry to patients in Fort Washington, Ambler, Abington, Dresher, Oreland & surrounding. From teeth whitening to dental emergencies to dentures, we cover it all. As a courtesy, we are happy to process your insurance claims for you and help you get the maximum benefit from your plan. We will estimate your co-pay so that you will know your approximate out-of-pocket expense before you receive services. 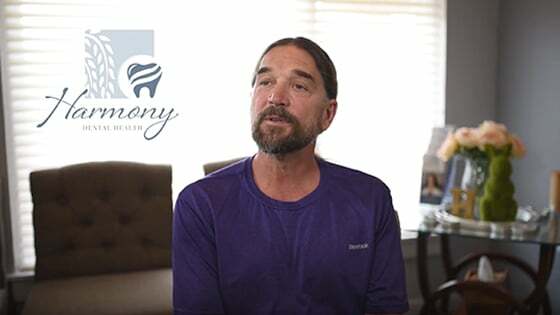 My experience with Harmony Dental has been a very pleasant experience for several years. The owners were and are very nice. The technicians have all been very good at their jobs. I would recommend Harmony Dental to friends and family. This practice is excellent, from the Dentist to the technicians and all the staff! Quality dental work and in my opinion, painless! Very fair pricing. I am so glad I decided to go to Harmony Dental ???????????? 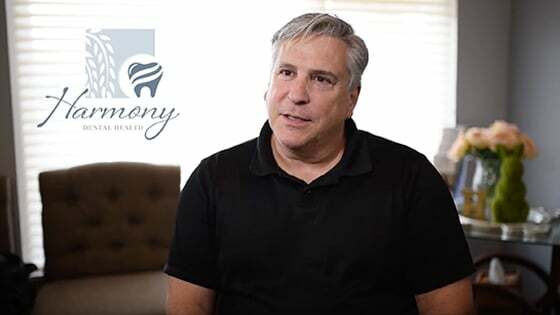 Both my husband and I recently had our first appointments with Harmony Dental and it exceeded all expectations. We were treated with outstanding care and both of us had successful visits. (As a person with high dental anxiety, everyone in the office went above and beyond to help me feel comfortable.) We will definitely we returning and highly recommend Harmony Dental. I have DENTALPHOBIA (I am scared and do not like dentists from a previous young adult experience), however, I needed an emergency appointment because my temporary crown came off just after one day and the dentist that put it on was in a whole other state. Anyway, not only were the staff completely accommodating and sensitive to my needs, they were kind, courteous and thorough. I LOVED the Dental Assistant Stephanie and Dr. Paola was absolutely a DREAM. I am going back to get everything I can get that my insurance will cover. GREAT PLACE!